Marbella is the golf community par excellence: it’s hard to imagine an area anywhere in the world with more courses per capita or square mile. 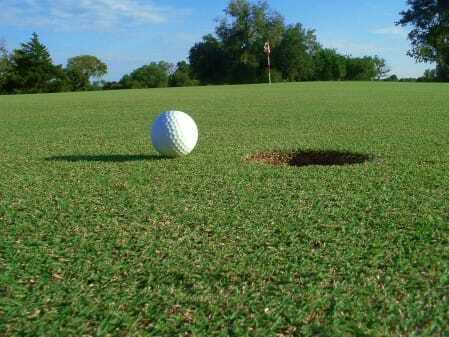 Whatever his or her handicap, the golfer will be spoilt for choice and able to make the right decision based on specific criteria of affordability, exact location, course features, or the particular ambiance of a club. 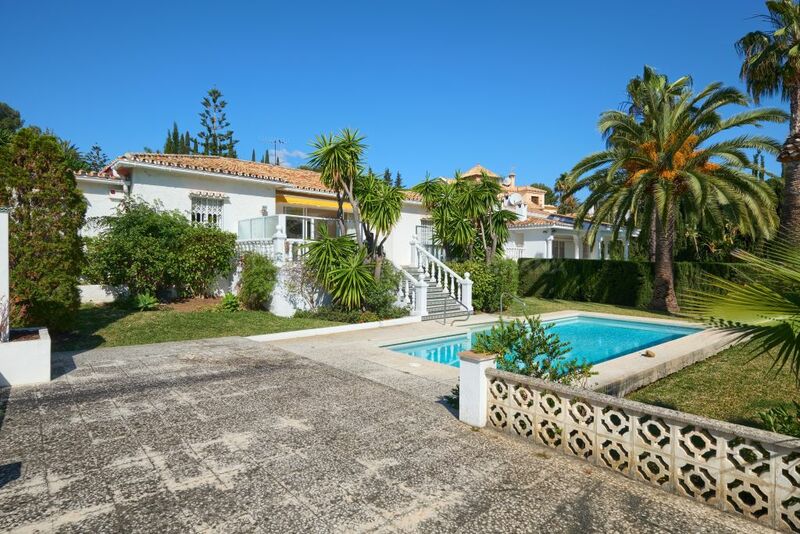 For practical purposes, the greater Marbella area can be divided in three locations comprising a total of nineteen courses: Marbella east, central Marbella, and the 64 square-mile area west of Marbella including Nueva Andalucía, San Pedro and Benahavís. 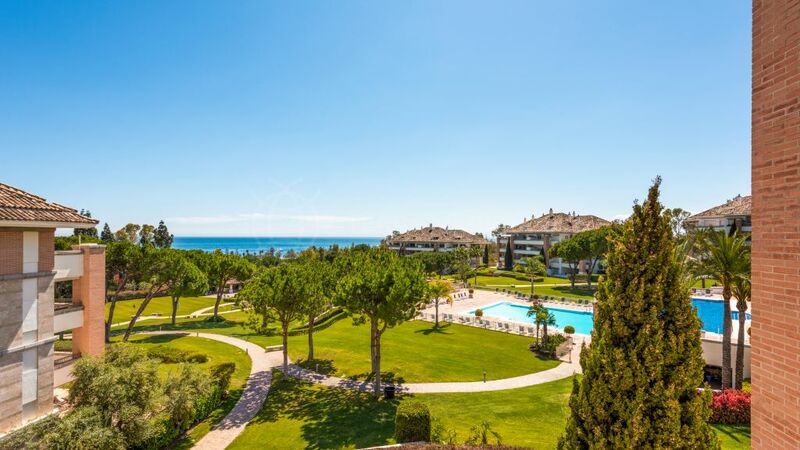 The seven-mile stretch of coast known as Marbella East features a number of luxury residential complexes sufficiently remote from the town centre to foster a quieter and less crowded lifestyle. This additional breathing room has made possible–and to an extent results from–the existence of five courses in the area. From east to west, these are: Cabopino Golf, Santa María Golf and Country Club, Marbella Golf and Country Club, Santa Clara Golf, and Golf Río Real. 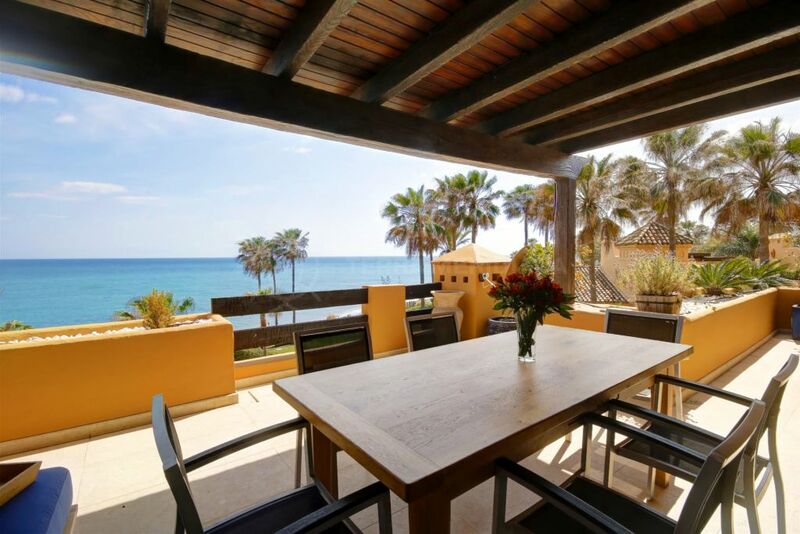 Situated between the N340 national coastal road and the higher Autopista del Sol motorway, these courses provide gentle slopes toward the sea, and correspondingly generous sea views. As might be expected, there are fewer clubs in Marbella town itself. These are Monte Paraiso Golf, north of the Autopista del Sol, and Golf Dama de la Noche, situated in a relatively lush area near the eastern entrance into Marbella. 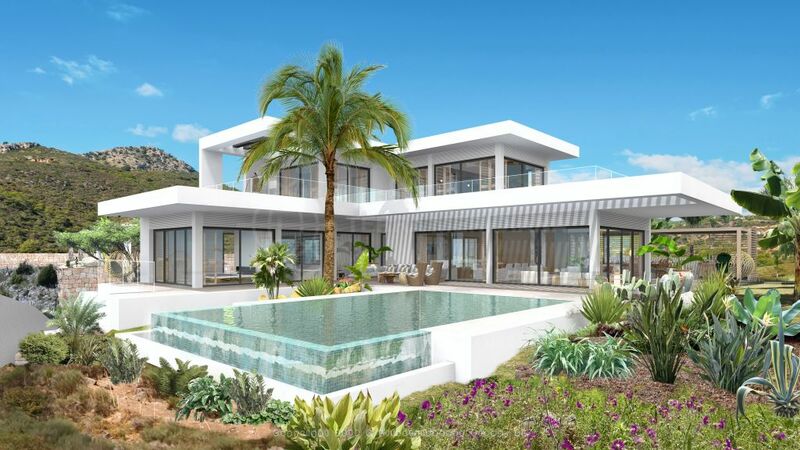 More than just conveniently placed, these courses are appreciated in part because they provide beautiful views of La Concha, the seashell-shaped mountain behind Marbella. The most famous courses of our selection, however, are located west of the town in the general vicinities of Nueva Andalusia, Puerto Banús, and Benahavís. The area is naturally propitious for golfing, as the foothills of the Sierra Blanca and Sierra Bermeja offer great topographical and floral variety, including spectacular lush river valleys, woods, large clearings, and steep slopes, with all the advantages the latter provide in terms of panorama and the game itself. More or less from east to west, the courses are: Aloha Golf, Real Club de Golf Las Brisas, Los Naranjos Golf Club, La Quinta Golf, Los Arqueros Golf, Club de Golf Guadalmina, Atalaya Golf and Country Club, El Paraíso Golf Club, Los Flamingos Golf Club, La Zagaleta, Monte Mayor, and Marbella Club Golf Resort. These twelve courses are each well-loved for a host of reasons. La Zagaleta, Monte Mayor, and Marbella Club combine challenging terrain and an exclusive club atmosphere, while many of the others provide quicker access from the coast, featuring more gentle slopes and… fees. But wait, there’s more… Indeed, these are only the courses on the 40 kms or so of coastline with Marbella at its centre. Extend this distance just 25 kms in either direction (westward toward Estepona and Sotogrande, or eastward toward Fuengirola and Malaga) and the total number of courses rises to a whopping 50 or so. 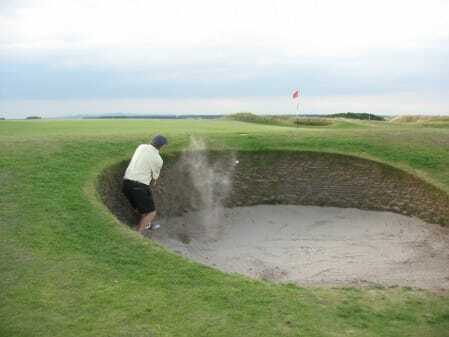 No wonder they call it the “Costa del Golf”.